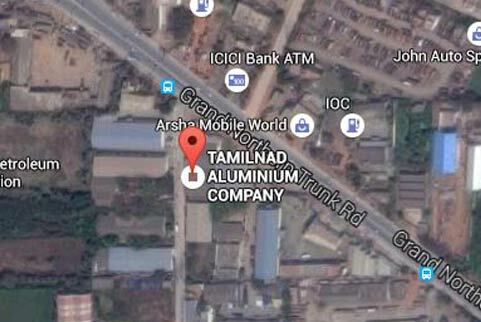 We are a highly trusted entity engaged in manufacturing and supplying of quality chequered aluminium sheets in India. Our offered range are widely known for their superior quality, ruggedness and easy maintenance. Hence these offer ideal solution for turnkey construction projects. 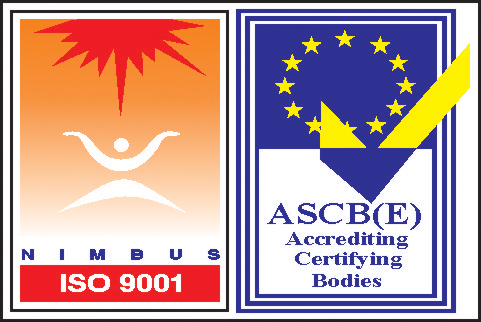 We procure all our materials from the certified vendors in the market. Our consistent efforts in the field has enabled us to be the prominent aluminium chequered plate supplier in Chennai. The offered range of chequered Aluminium sheet is supplied by our experienced professionals to our valued patrons located across the nation. These are appreciated by our clients for their extensive application in fabrication works &transport vehicles industries and industrial sheds. All our products can be availed in a variety of shapes, sizes, dimensions and thicknesses as per client’s specifications and requirement. 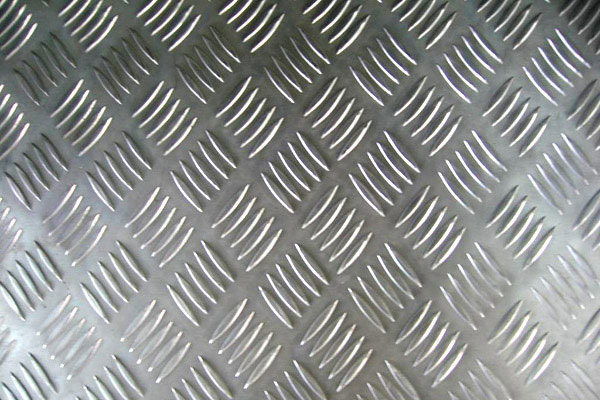 Hence we share a huge place as Aluminium chequered plate supplier in Chennai and all over India. We are a trusted organization engaged in the supplying and trading of Aluminum Chequered Sheets. Our team of professionals assures production of these sheets has been fabricated from quality tested raw material. Available in a variegated range of thickness, length and weight, these sheets can be availed at very affordable prices.